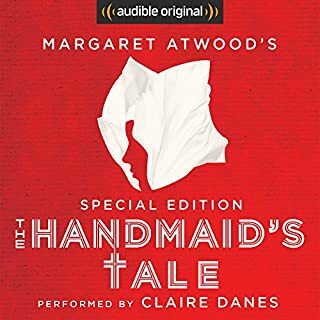 For the past 25 years, Margaret Atwood has written works of striking originality and imagination. In The Blind Assassin, she stretches the limits of her accomplishment as never before, creating a novel that is both entertaining and profoundly serious. 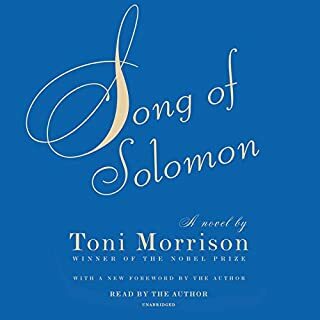 The novel opens with these simple resonant words: "Ten days after the war ended, my sister Laura drove a car off a bridge." 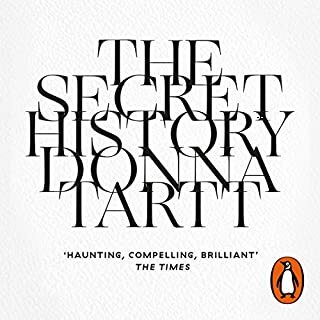 They are spoken by Iris, whose terse account of her sister's death in 1945 is followed by an inquest report proclaiming the death accidental. 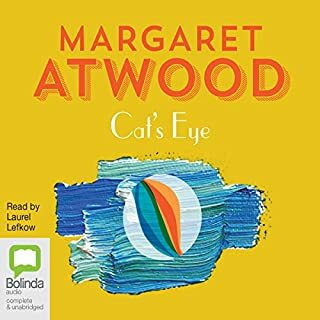 But just as you expect to settle into Laura's story, Atwood introduces a novel-within-a-novel. Entitled The Blind Assassin, it is a science fiction story told by two unnamed lovers who meet in dingy backstreet rooms. When you return to Iris, it is through a 1947 newspaper article announcing the discovery of a sailboat carrying the dead body of her husband, a distinguished industrialist. 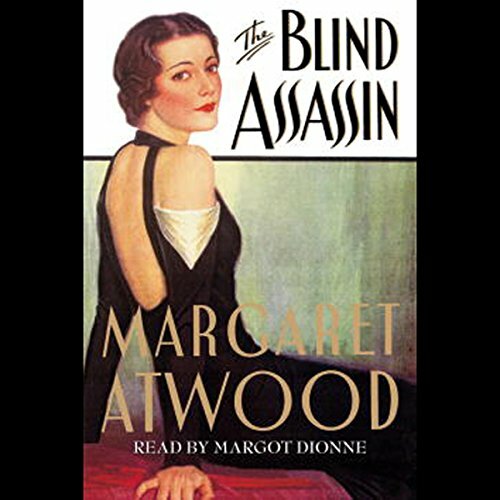 Told in a style that magnificently captures the colloquialisms of the 1930s and 1940s, The Blind Assassin is a richly layered and uniquely rewarding experience. The novel has many threads and a series of events that follow one another at a breathtaking pace. 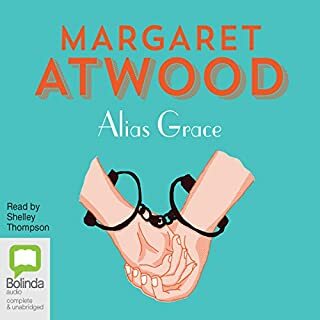 As everything comes together, you will discover that the story Atwood is telling is not only what it seems to be - but is, in fact, much more. ©2000 by O.W. Toad, Ltd.
As others have pointed out, the audio quality of this audiobook is abysmal. I am a frequent Audible listener, and download only the highest quality 'enhanced' format. But this particular book sounds hissy. Whenever the (excellent) reader speaks, there is a lot hum & hiss in the background. When the reader pauses, the hiss goes away. If the hiss were *always* there it would just sound low quality and tinsy. But because the hiss comes & goes, it is incredibly distracting. 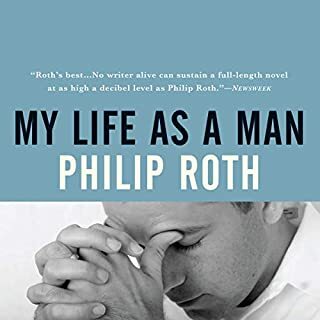 I had to put this book down without finishing it and will be contacting Audible for a refund. 84 sur 85 personne(s) ont trouvé cet avis utile. Inconsistencies in volume, a terribly annoying high-pitched whining pulse that comes in and out, a muffled sound like the actor was too far from the mic, and more. Plus, terrible cuts in and out from chapters. No pausing, sometimes, just words spilling over from one section to the next. TERRIBLE! I never write reviews, but the quality of this recording is SO bad that I felt I owed it to other interested consumers to warn them. Please, read the book in print. Do NOT waste your money or credits on this audio. 107 sur 110 personne(s) ont trouvé cet avis utile. 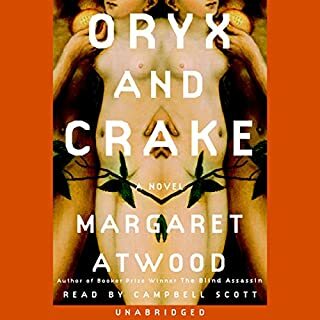 I downloaded this book after listening to Oryx and Crake and I have to admit that from the teaser, I too was expecting more of a Sci Fi story. However, what I ended up with was something much richer. To call the novel a romance would not give it its full character. More simply, the book is a fascinating tale of one woman's life spanning from WWI through modern times. 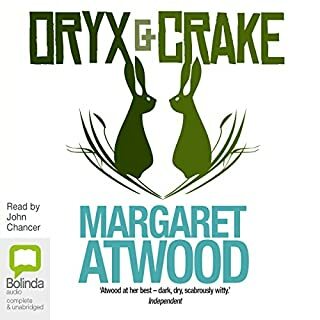 As with Oryx and Crake, the characters have great depth and personality and the plot takes a perrilous and often unexpected course. 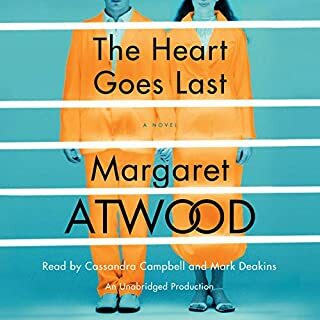 Atwood's background as a poet also shines through in the rich language of the book. 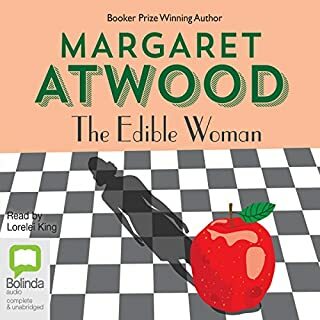 After listening to The Blind Assasin, I am planning to get my hands on every one of Margaret Atwood's books! I agree with the preceding complaints about sound quality. The story may have been great, but I just could not bear to listen to the hours of annoying static. 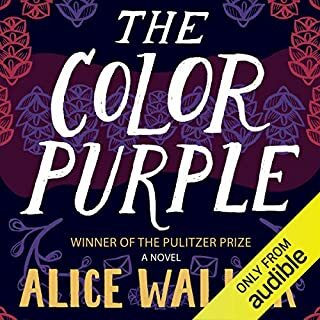 I have listened to over 100 audio book productions and this book is by far the very worst engineering I've had the misfortune of hearing. It is not, in fact, the narrator who's to blame, though similar reviews may lead one to this conclusion. These listeners apperantly wouldn't know any better. It is the engineer whose to blame. Overuse of compression and a failure to employ a deesser makes this work virtually unlistenable. A deesser deemphasizes the "s" sound of the human voice and smooths out the harsh and raspy sound that consonant makes through a microphone. Unless the listener is capable of employing severe equalization, i recommend to stay away from this production no matter how much you love Attwood. 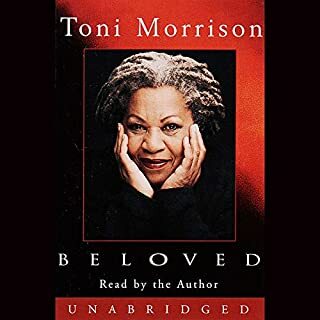 She's one of my favorite contemporary authors and as much as I would like to finish this book I cannot listen to another second. 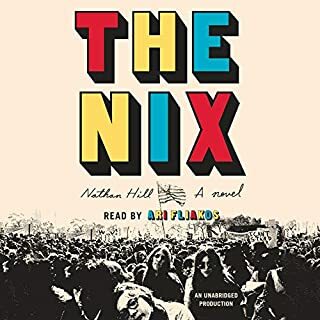 I purchased the novel and have opted to read it, instead, in peace and quiet as opposed to listening to static and insufferable, piercing, incessant "s" sounds. I'm truly stunned that this audio was released as it was. Random house needs to reengineer this work. I'm sorry Margaret, someone really did you wrong with this one. GREAT story, but sadly the quality of audio combined with the narrater's raspy whispery voice made this impossible to listen to in my car. I had to be in a very quiet room with no distractions, paying very close attention or I would not understand what she was saying. I gave up after about an hour. I hope they can rectify this because it is really a wonderful story (I have read the book before). 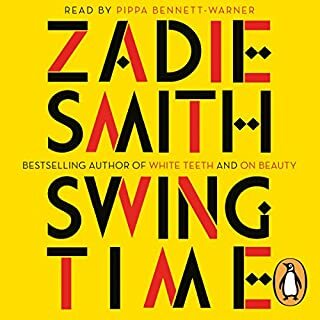 A deliciously bitchy yet strangely passive woman looks back on her glamorous life and the mistakes she's made. 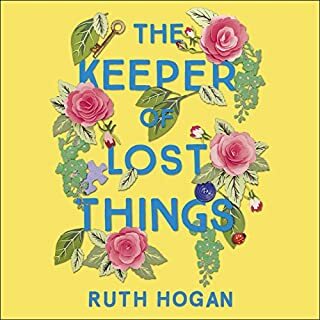 She reveals her secrets at a leisurely pace, thus the book is not for those who like their plots tightly packed. It became, for me, a mystery of character, where every page holds an observation or description that takes your breath away. A real writer's book. Don't be put off by the sci-fi elements, (which initially I was) they pay off beautifully as the author entices you into her web. At first, this novel seems both strange and disjointed, but after the first few hours, it becomes very compelling and the ending is superb. Excellent narration. I found this book to be complex (in a good way), with beautiful language. 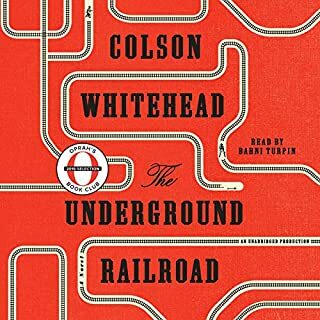 At first I was so engrossed by the different plots interwoven together that I didn't notice that overall the book is about a family tragedy. Wondering "which one is it!?" kept me going for a long time. The writing of this book is a work of art. I loved the imagination so well intertwined with wisdom. The reading however was mechanically grave to the point hysteria. I felt that the reading was so grave and rageful that it presented the main character, Iris, as perpetual victim. Yet no victim will go to the trouble of writing a book, as Iris does, with the long shot hope of being heard by someone lost. 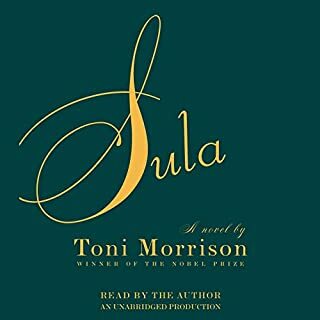 Though i love audio books i reccomend reading this one. Excellent story and accurate presentation! The book is perfect! But the technical quality of it is rather bad, I am sorry to say. 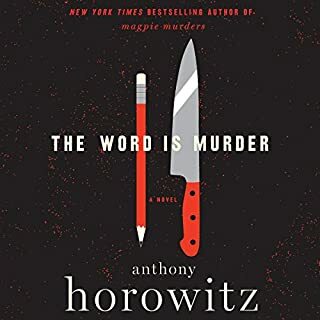 At first I was disappointed because I could not get used to the sound quality and the plot seamed too complicated to me, but very soon I began to be fascinated and just could not stop listening.